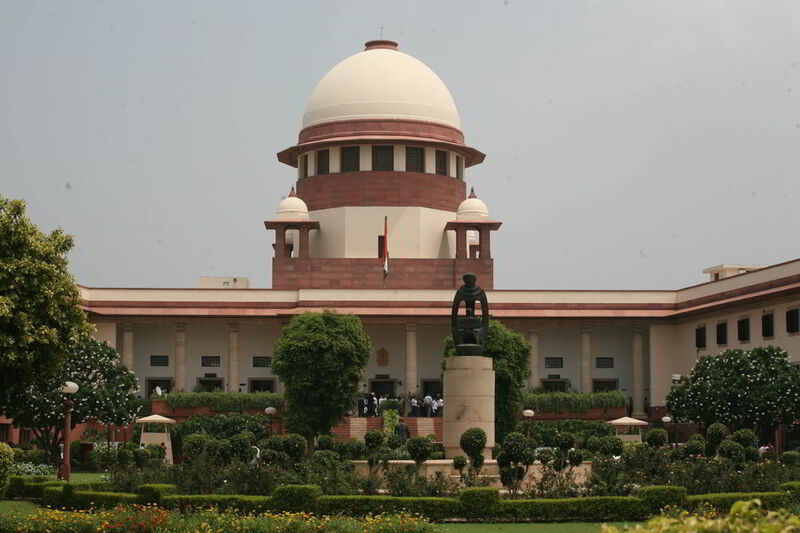 The Supreme Court on Monday (October 9) ordered the Medical Council of India (MCI) to conduct surprise visits to the NC Medical College and Hospital in Panipat, Haryana, before December to check if the institution had proper facilities to train students and report back to the court. There have been complaints by the MCI against the medical college—as well as against some other medical colleges. The MCI’s assessment of many of the colleges was that the deficiency of faculty was 84.61 percent, the shortage of resident doctors was 89.13 percent and OPD attendance on the day of assessment was nil and that bed occupancy was zero. The college had refuted the MCI assessment, saying it had adequate faculty and residents, while the OPD is operational with 650 daily patients treated and that bed occupancy was 69 percent. On Monday, senior counsel Kapil Sibal pointed out the irregularities while senior counsel Vikas submitted that they (inspection committee of the apex court) came thrice for inspection and now the only thing pending is renovation of the building. That was when the bench ordered the surprise visits. The matter comes up next on November 28.